Luci Pangrazio is a Research Fellow at the Centre for Research for Educational Impact (REDI), in the Faculty of Arts and Education, Deakin University, Australia. 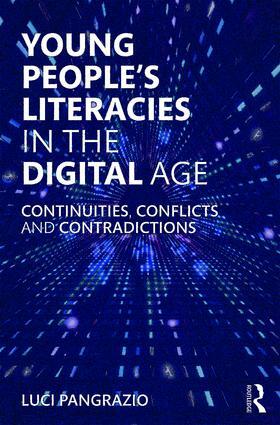 Her research focuses on critical digital literacies and the changing nature of digital texts. Luci is currently researching young people's practices and understandings of personal data.